Planning a wedding can be as exciting as it can be overwhelming. Let us help you cross one item off of your to-do list while having a great time doing it. 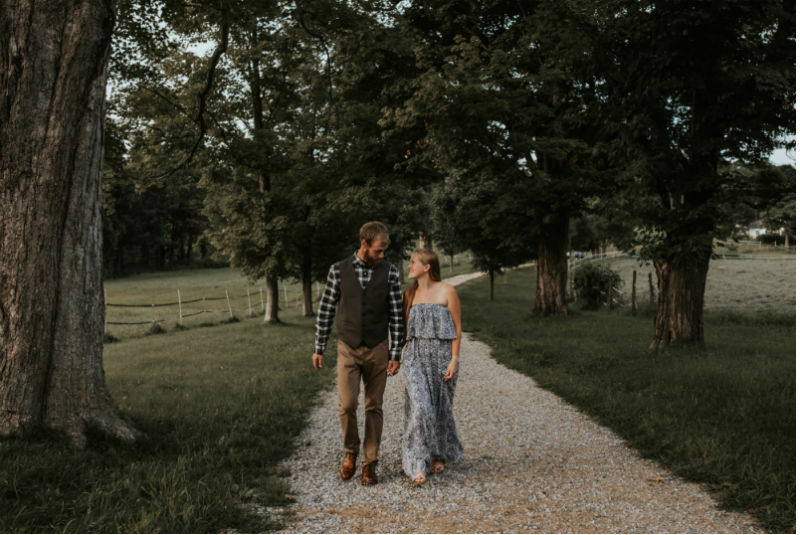 Book our Vermont Engagement Photo Package for a romantic Vermont getaway and use our historic Vermont inn as a backdrop for your photos. We’ve curated a list of some of our favorite area photographers to make the process easier. Contact one of the highly-talented area photographers below. 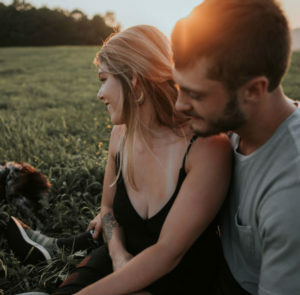 Your photographer can tailor your engagement photo experience to your unique personality as a couple. Use our inn as the backdrop for your 60-90 minute shoot anytime between 11 am and 6 pm on either day of your stay. Photographer charges are billed directly from the photographer and are not included in the overnight package price. A separate photo session agreement and deposit may be required by the photographer. Lodging Package Price = $349 for a two-night stay in any available Estate Queen room. Lodging Package Price = $499 for a two-night stay in any available Estate King room (2,5,9,10). Includes champagne and chocolates upon arrival. Includes a full breakfast each morning. Subject to availability of photographers, so please consider booking early. Valid on stays between Dec 1 – May 15, 2019 and July 1-25, 2019. Package not limited to engagement photos, feel free to book for anniversary, holiday or other special photos for the two of you. There are so many beautiful places both on our property and around Bennington that lend themselves perfectly to your engagement photos. You and your photographer can decide if you want to shoot exclusively at The Four Chimneys Inn or if you want to add on a few other area sites. Whether you prefer inside or outside, our eleven acre estate and historic mansion provide the perfect canvas for your engagement photos. 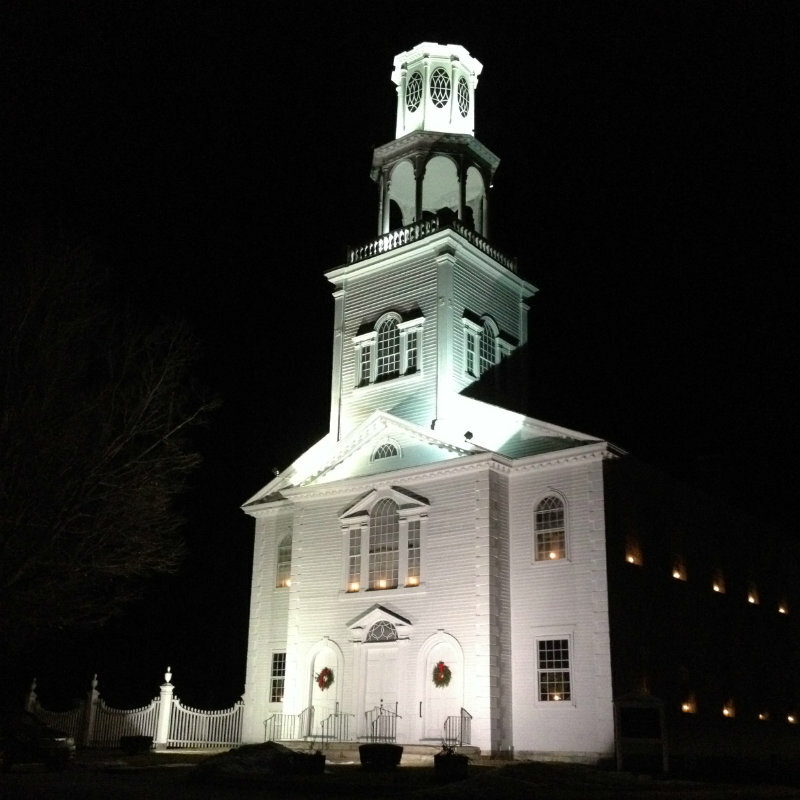 Bennington County is filled with historic sites, beautiful architecture and natural beauty. 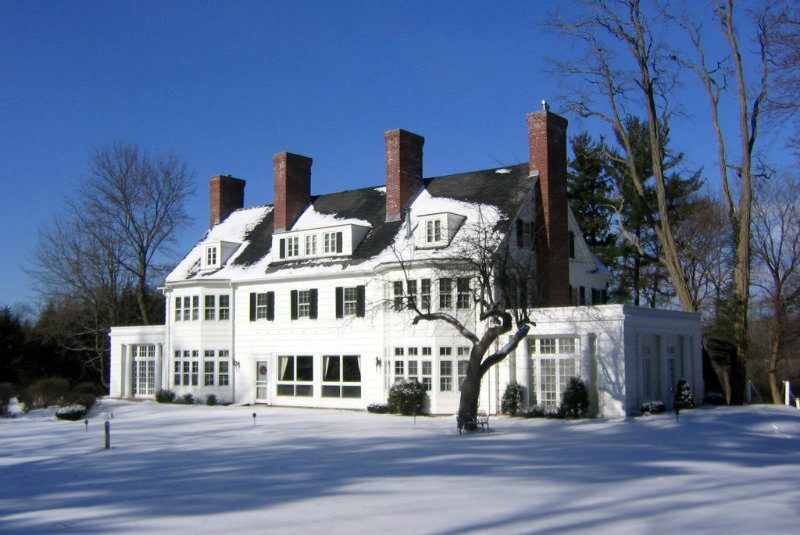 Beyond the eleven acres and beautiful columns and moldings of the Four Chimneys Inn, are dozens of other frame-worthy spots for your engagement photos. The Old First Church is just a quiet stroll from the inn. 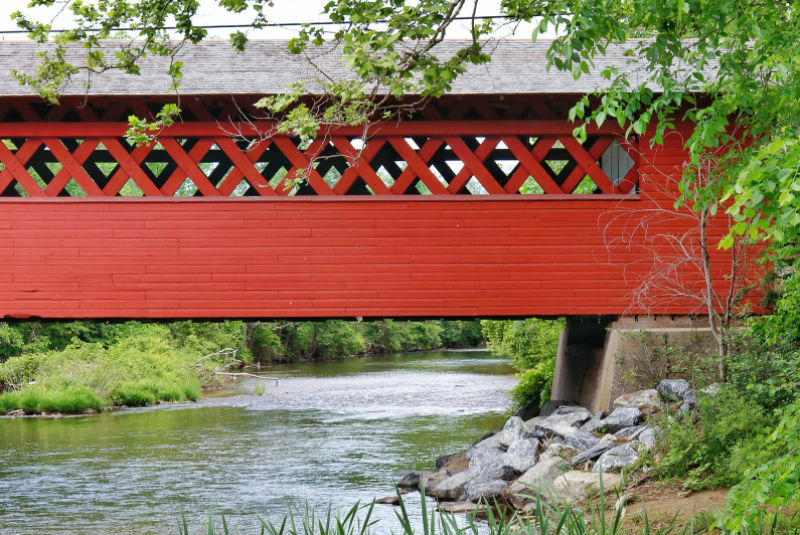 The covered bridges of Bennington provide a quintessential Vermont backdrop for couples photos. There are five to choose from near the Inn, each one providing a beautiful framed photo opportunity while still being a private moment for the two of you. The Henry Bridge, just a mile or two behind the inn. Still looking to pop the question? Book your stay at our romantic Vermont bed & breakfast and take a look at our Top Five Proposal Ideas in Bennington.